Conway is one of the oldest towns on South Carolina’s coast. Established in 1734 and given the name Kingston to honor King George, the town’s name was changed to Conwayborough after the Revolutionary War in honor of General Robert Conway. It was shortened to its present form in 1938. Many of the town’s buildings have been preserved and are listed in the National Registry of Historic Places. In the past few years, the community has seen a great amount of growth and new home developments. Mungo Homes is developing Chandler’s Run, one of the newest Conway communities of only 72 home sites surrounded by lush wooded areas and ponds. Large sidewalks wander throughout the neighborhood, perfect for leisurely bike rides and refreshing evening walks. 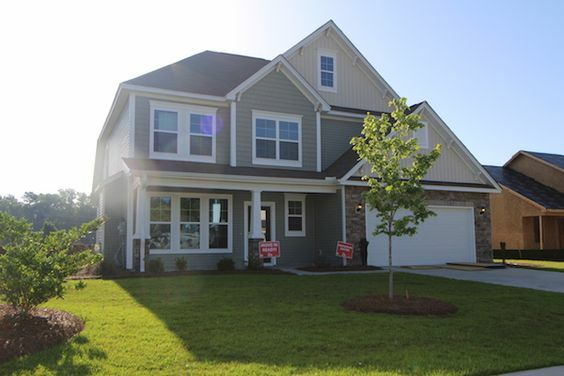 Priced from $150,000 to $235,000, there are eight 1-2 story floor plans available, offering up to 6 bedrooms and 2 car garages. Mungo homes are “hauSmart certified” to guarantee that they are energy efficient. These homes come with many standard features and offer endless opportunities to customize your home to fit your family and lifestyle. Your Mungo home will be a source of great pride throughout the years. The award-winning builder has been constructing quality houses since 1954. 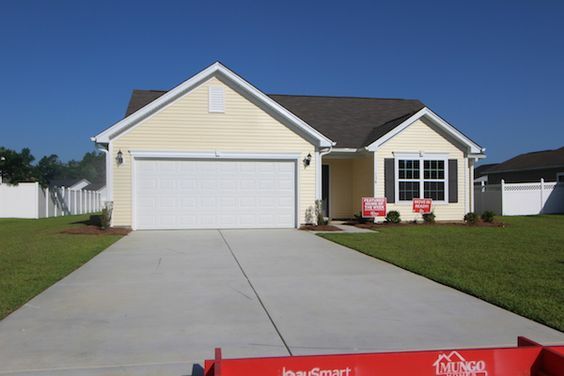 They are the largest builder in South Carolina and ranked 37th largest, nationally, according to Builder Magazine. 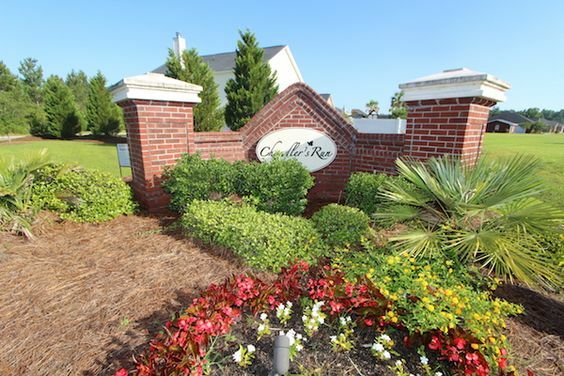 Visit our website for more information on new homes in Myrtle Beach. Our real estate experts are waiting to help you find the home of your dreams. 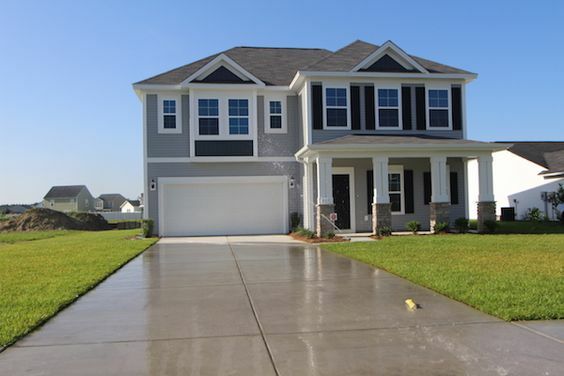 Call today and schedule a private tour of the new homes at Chandler’s Run or any of the great neighborhoods in Myrtle Beach.